Filmcast Without a Cause guards the border with the Austrian Oak with a feature review of The Last Stand. Before we get to Arnold's return, THE NEWS! 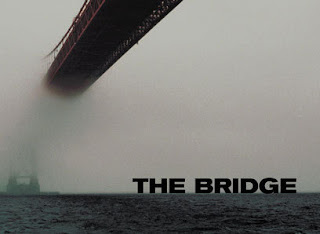 JJ to helm Star Wars 7, PTA working with Joaquin Phoenix again, and Sundance is over so we discuss the big winners. 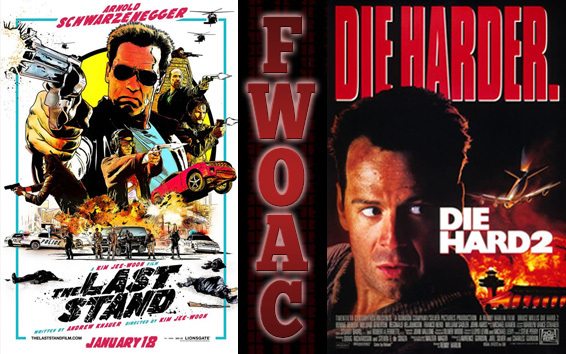 In our special segment the FWOAC Franchise Flashback continues with a discussion of Die Hard 2: Die Harder. 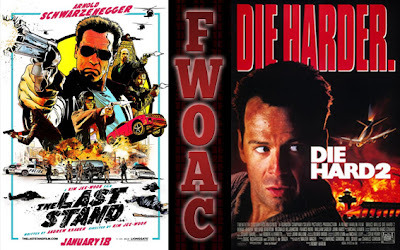 FWOAC Franchise Flashback II: DIE HARD!! With just over a month until the release of A Good Day to Die Hard, Jacob and Pat are returning to the FWOAC FRANCHISE FLASHBACK series! 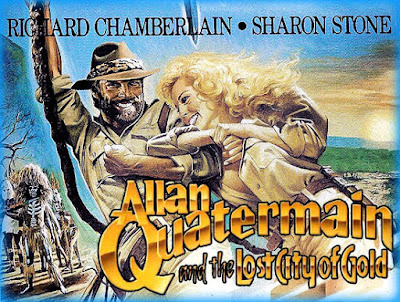 In case you're new to the FFF game, this is not a true review, but a chance to revisit cherished filmographies and talk personal histories. You're thoughts and comments are needed! So pop in your old rundown VHS copy of Die Hard With a Vengence and join us next week for a special segment discussion of the christmas classic. 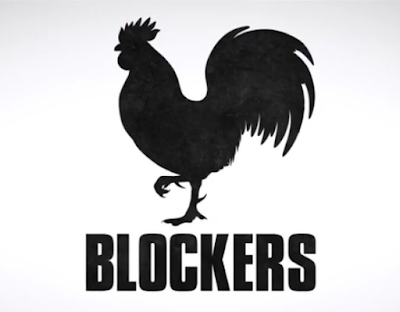 Watch the film! Send us an email! A tweet! Leave a comment on this post!